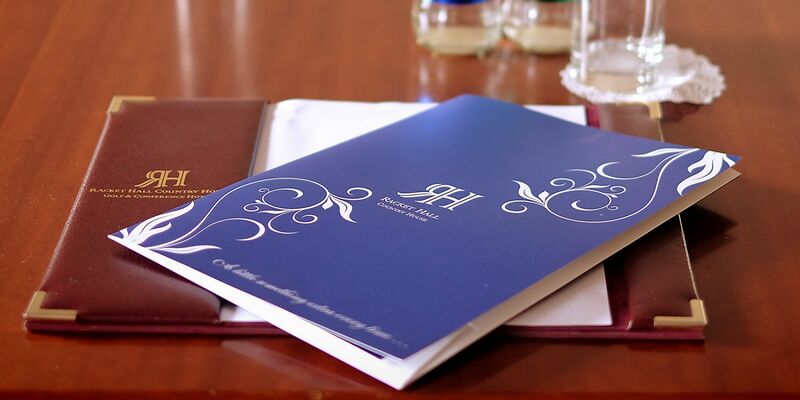 Looking for a great hotel in Co. Tipperary? 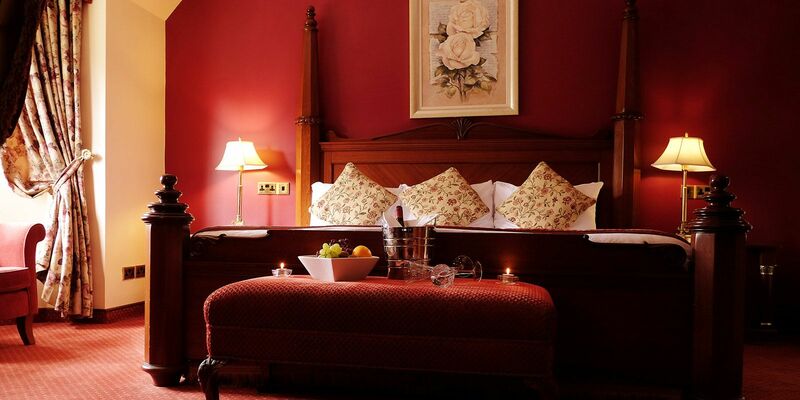 We offer you 40 luxurious guest bedrooms, delicious food and welcoming staff, all in a stunning setting overlooking the Slieve Bloom Mountains. Our hotel is located on the outskirts of the Tipperary town of Roscrea, an ideal central location. We share a backdrop with Roscrea Golf Club in the Monastic Midlands, just off the N7, Dublin/Limerick road. Our atmosphere at Racket Hall is wonderful, with cosy nooks and stylish interiors, sure to make your stay a restful one. 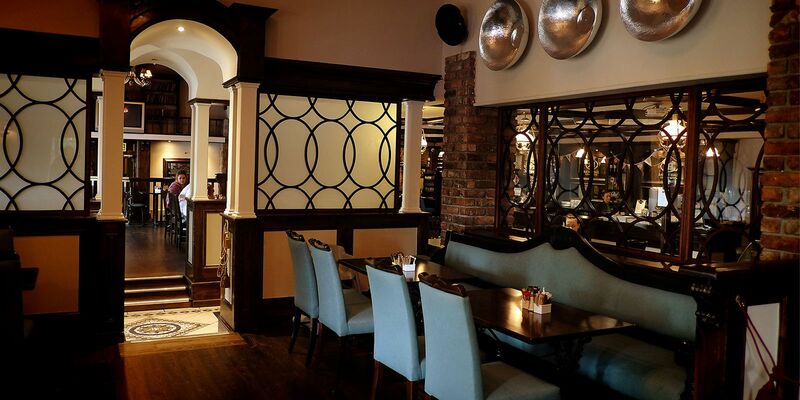 Lily’s Bar & Restaurant and the Willow Tree Restaurant provide both casual and formal dining choices, with all produce sourced from the very best local providers. Racket Hall Country House Hotel offers unique Conference Facilities and is the perfect location for Weddings or any occasion. The newly refurbished Ballroom is a magnificent setting for both family celebrations, concerts and business conferences. Whether it’s for leisure or an activity break, such as golfing, riding or trekking, there are endless attractions and amenities close by for the adventurous. Guests can also avail of the facilities at the Roscrea Leisure Centre at a special rate. 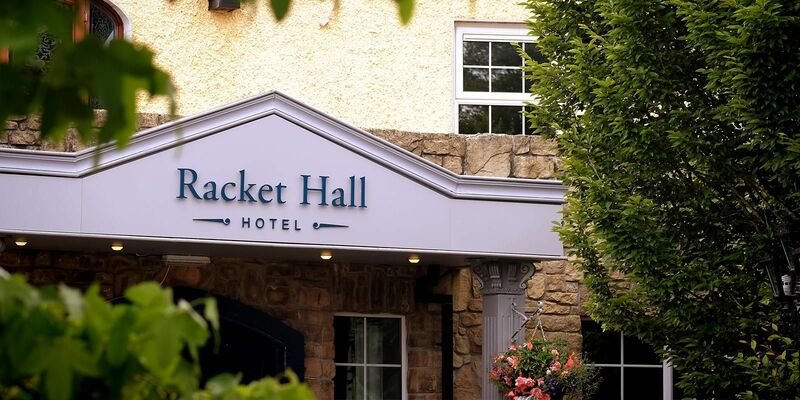 The rich history in this area of Ireland’s Ancient East similarly makes Racket Hall Country House Hotel a popular location for leisure and active retirement groups. 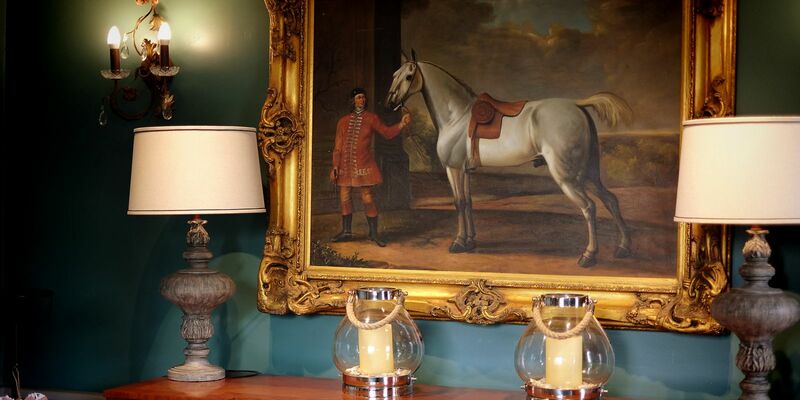 A warm welcome awaits you at Racket Hall Country House Hotel whether your visit is for business or pleasure.